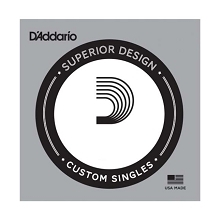 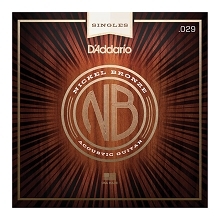 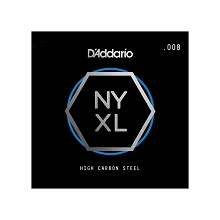 D'Addario EXP Phosphor Bronze acoustic guitar strings feature a NY High Carbon hex core that was envisioned, perfected, and manufactured by D'Addario in New York. 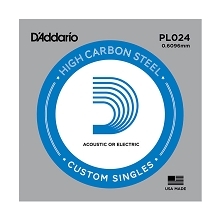 The NY Steel Core combined with the EXP Phosphor Bronze wrap wire result in a break-resistant string with great pitch stability. 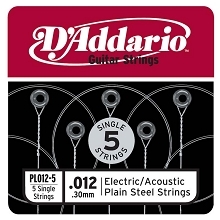 D'Addario EXP Coated Phosphor Bronze Strings do not feel coated and sound better than un-treated phosphor bronze and last up to 4 times longer!